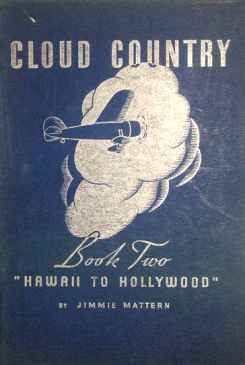 Jimmie wrote a trilogy of his flying experiences under the title "Cloud Country." 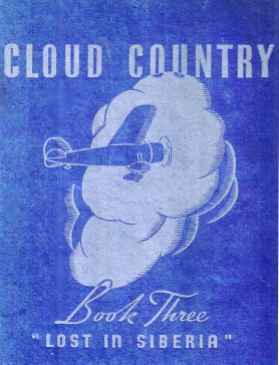 Story Will be Told for the First Time in Book Three. 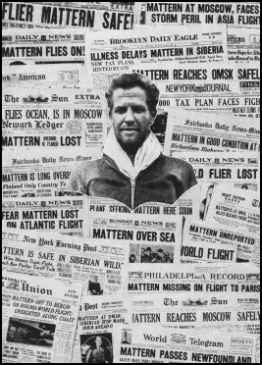 ONLINE RESOURCES If you search for "Jimmie Mattern", using the Google search engine, (7-30-06), you will find about 331 links! Perhaps the most helpful is the following. Guide to the James J. 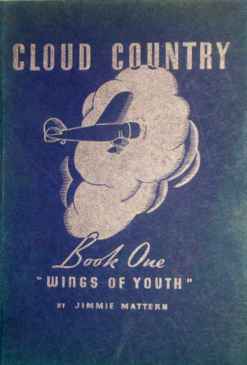 "Jimmie Mattern" Collection This pdf file on the website of the Special Collections Department, McDermott Library, The University of Texas at Dallas, offers a very comprehensive and detailed biography of his life and career. 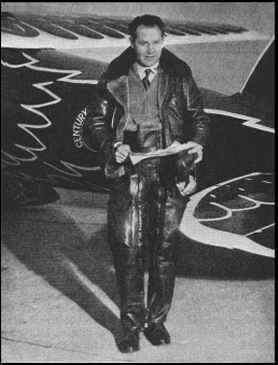 It is especially valuable in that it revues many of his attempts at breaking records. You can access the site by clicking on the title above.